iMeet® Central allows users to upload files directly from a number of cloud-based file storage solutions. This eliminates the need to save a file locally to subsequently upload to the Files & Discussions tab within a workspace. Users can also upload files from an FTP server, or any direct file link from the web. 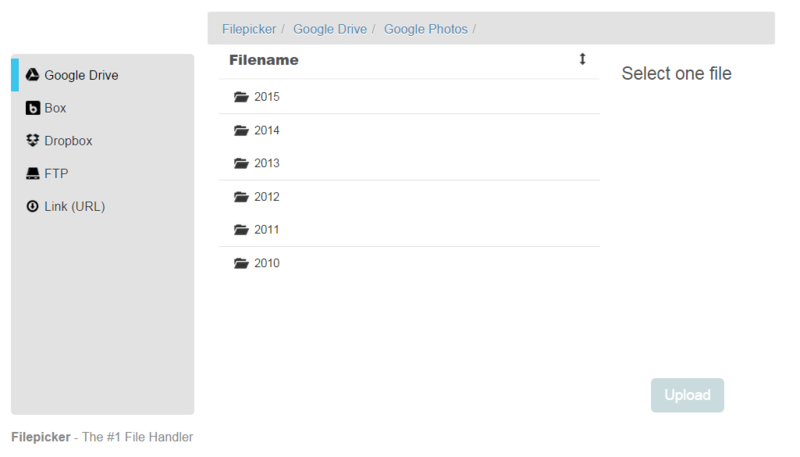 To upload a file from a cloud service, a user's account must first be connected via the Files & Discussions tab. A popup window will appear prompting you to indicate which cloud service will be used. Select the service name from the list on the left and click Connect To... to connect an account. You will then be directed to the cloud service's web portal to log in. Upon logging in, the user will be prompted to authorize file access for the cloud upload service. Click Authorize or Allow to enable access. 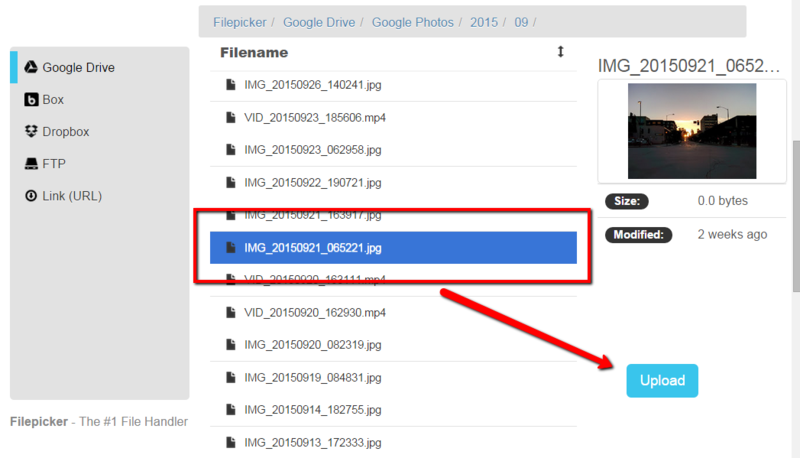 From iMeet Central, navigate the cloud service's file structure and locate the file that should be uploaded. Select the file name and click Upload to upload the file. Uploading a file via web link is the most direct way to upload any file that can be accessed via a web browser.